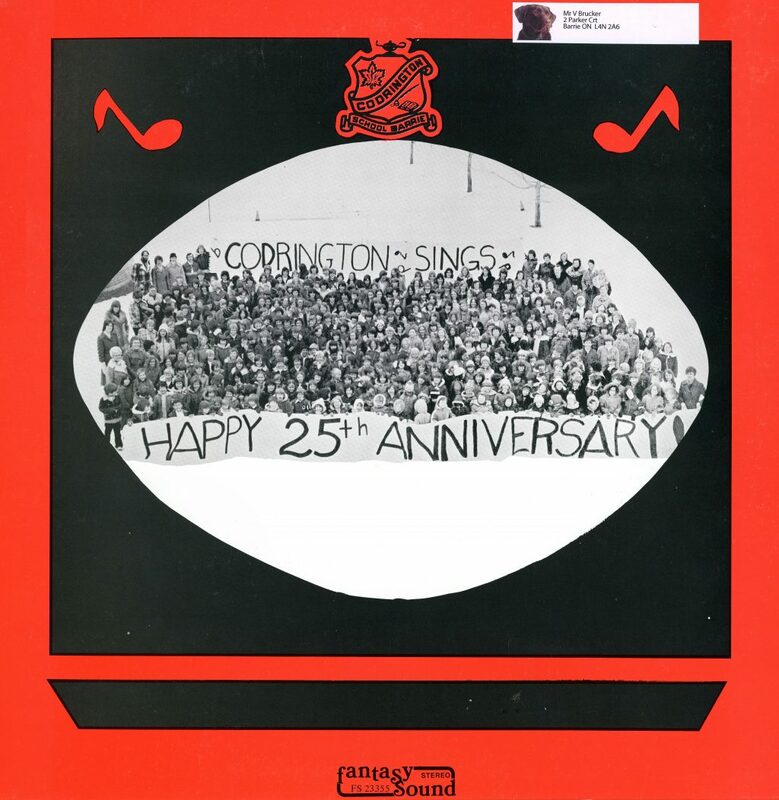 Codrington Sings Happy 25th Anniversary. Home/Codrington Sings Happy 25th Anniversary. Tags: Anniversary, Codrington Public School, Music, Record.